I want to teach as many children as I can about the benefits of chess. 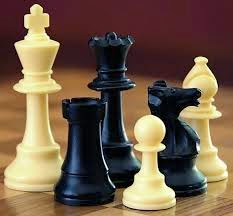 about my chess organization and our desire to teach all children. Those interested in starting a Home School chess class, should email me! "Teaching the children how to play chess"
We sponsor a chess tournament every month.